If you want to keep your money, the wrong choice could cost you thousands of dollars. Know the difference! 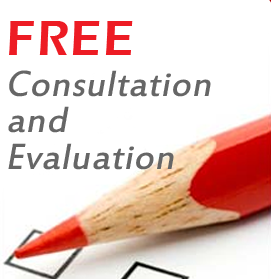 Learn how to select an eldercare attorney. Yes, today we now have Eldercare Attorneys, which are not to be confused with Estate Planning Attorneys. Just like in the medical profession, attorneys now specialize and eldercare is the largest growing area of expertise demand. If you were having brain surgery, you would hire a neurosurgeon, not a general practitioner. So when you are seeking Medicaid application assistance for end of life care, find an attorney who specializes in eldercare. To find an eldercare attorney with solid references and who is revered by revered by their peers isn’t as easy as you may think. First you’ll have to ask around ask around. Contact professionals who regularly interact with this type of specialist. The best place to start is with your local funeral director, funeral home pre-planning specialist, private cemetery salesperson, financial planner, guardian agency, or anyone who has placed a parent or grandparent in a nursing home has probably dealt with attorneys who excel in this area. The more people you ask for recommendations, the more likely you are to hear the same name multiple times. Check this person out. Google him or her. Call the Better Business Bureau and the Chamber of Commerce. Determine their history and credibility. Don’t fall for a yellow-page ad or hire the first name you hear. Be able to explain everything to you so you understand what you are doing. Finally, if your attorney can’t confidently provide a solution, a timeline and an end result you can live with, run! This attorney is not a specialist in this field he’s a generalist. Hiring an attorney may initially seem expensive, but the question to ask yourself is, “Compared to what?” The money you spend on a good attorney will likely more than pay for itself in the assets he or she will help you protect. Qualify for Medicaid to pay the entire cost of a long-term stay in a nursing home while preserving assets for those left behind. Legally hire an individual (possibly a family member) to provide personal care at home and secure funding for the care. If necessary, financially provide for a disabled child or grandchild without creating a Medicaid penalty. Preserve his or her assets and qualify for 24-hour skilled nursing care. The attorney should be able to help you save money even if your loved one is already in a nursing home. He or she should also be able to discuss issues regarding rental property and preserving income. Ask him or her how life-insurance policies with cash value can work for your parents with minimal tax consequences. Don’t take chances. Your family attorney may be a great person and even a friend, but if you don’t like what you hear, get a second or even a third opinion. It’s no different from seeking medical care: You are in control! … run screaming from the building and get a new lawyer! 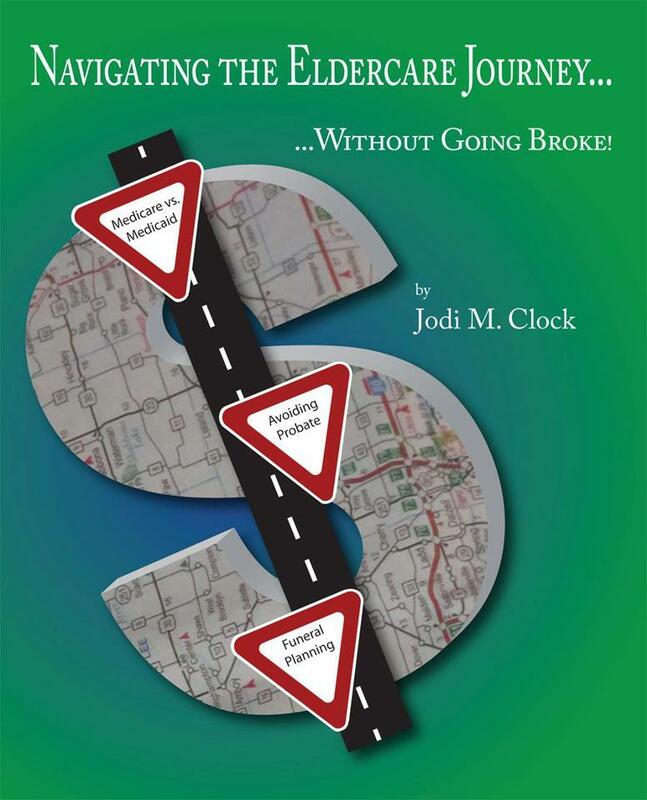 For more information on eldercare planning read “Navigating the Eldercare Journey…without going broke!” – it’s probably the most important book you’ll ever read.